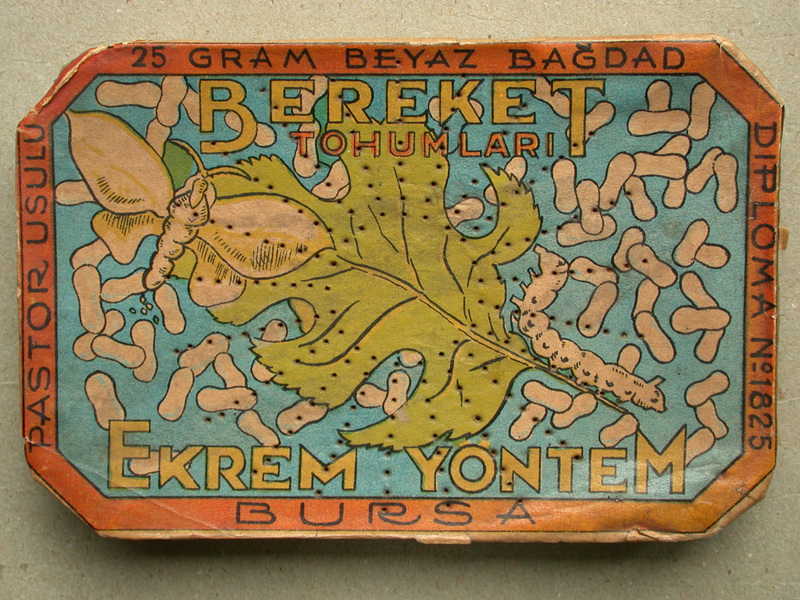 Sericulture, or silk production, has a long and colorful history unknown to most people. 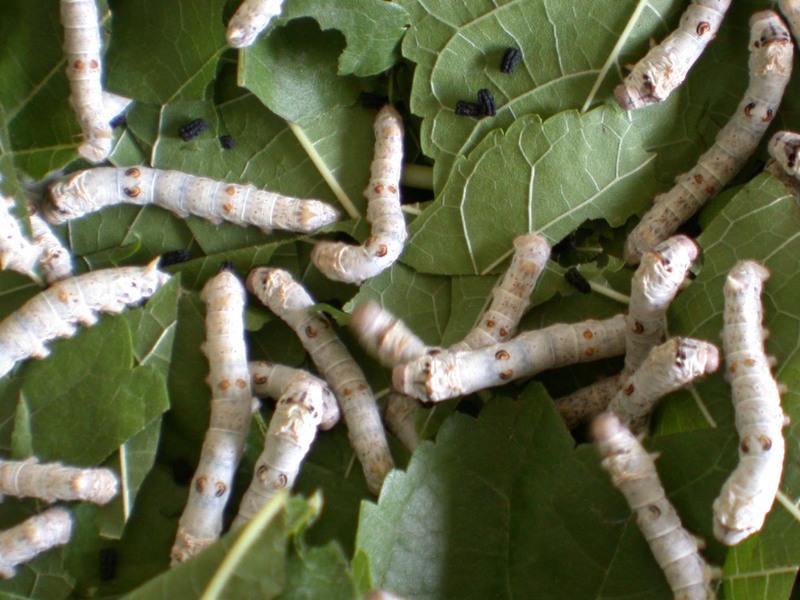 Although there are several commercial species of silkworms, Bombyx mori is the most widely used and intensively studied, and techniques for its rearing are the most improved. This insect is the sole living species in its family, Bombycidae, and has been domesticated for so long that it probably no longer survives in the wild. According to Chinese records, the discovery of silk production from Bombyx mori occurred about 2,700 B.C. Sericulture during the following centuries spread through China and silk became a precious commodity highly sought by other countries. In 139 B.C., the world's longest highway was opened, stretching from Eastern China to the Mediterranean Sea. In addition to tangible commodities such as gold and jade, new ideas and religions also passed along this road. This road was the historically famous "Silk Road," named after its most important commodity. In spite of their secrecy, the Chinese were destined to lose their monopoly on silk production. Shortly after 300 A.D., sericulture traveled Westward. The emperor Justinian gained the secrets of sericulture for the Roman Empire in 522 A.D. when silkworm eggs were smuggled from China by two monks. The monks concealed the silkworm eggs in their bamboo walking sticks. During the 18th and 19th centuries, Europeans produced several major advancements in silk production. In 1801, A Frenchman named Joseph Jacquard exhibited his new machine for figured-silk weaving which gradually spread through the industry. The great French scientist, Louis Pasteur, rescued the silk industry in 1870 by showing that the then epidemic Pebrine disease of silkworms could be controlled by prevention through simple microscopic examination of adult moths. Silk production today is a blend of ancient techniques and modern innovations. 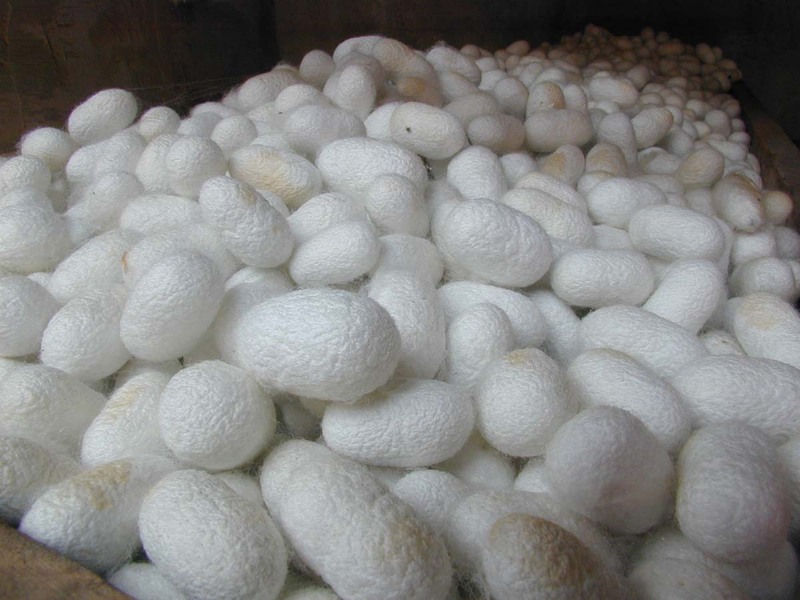 The first stage of silk production is hatching the silkworm eggs, which have been previously examined and shown to be free from disease. Larvae are then fed cut-up mulberry leaves, and after the fourth molt climb a twig placed near them and spin their silken cocoons. The silk is a continuous-filament fiber consisting of fibroin protein secreted from two salivary glands in the head of each larvae, and a gum called sericin, which cements the two filaments together. Pupae within cocoons are killed by steam or fumigation to prevent adult emergence, which would cut and tangle the silk filaments. Cocoons are later softened in hot water to remove the sericin, thus freeing silk filaments for reeling. Single filaments are drawn from cocoons in water bowls and combined to form yarn. This yarn is drawn under tension through several guides and eventually wound onto reels. The yarn is dried, packed according to quality, and is now raw silk ready for marketing. 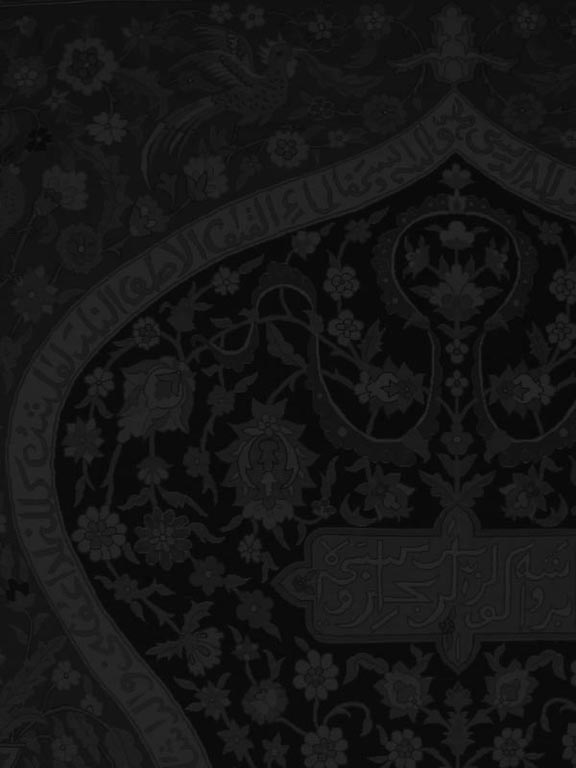 Copyright © 2001-2003 Hereke Carpet Weavers Association. All rights reserved.